The Conservation & Collections program (C&C) provides Alliance membership with vital museum collections care resources and support. This unique model of stewardship is predicated upon our commitment to shared collections services, capacity building, and scaled best practices in museology. 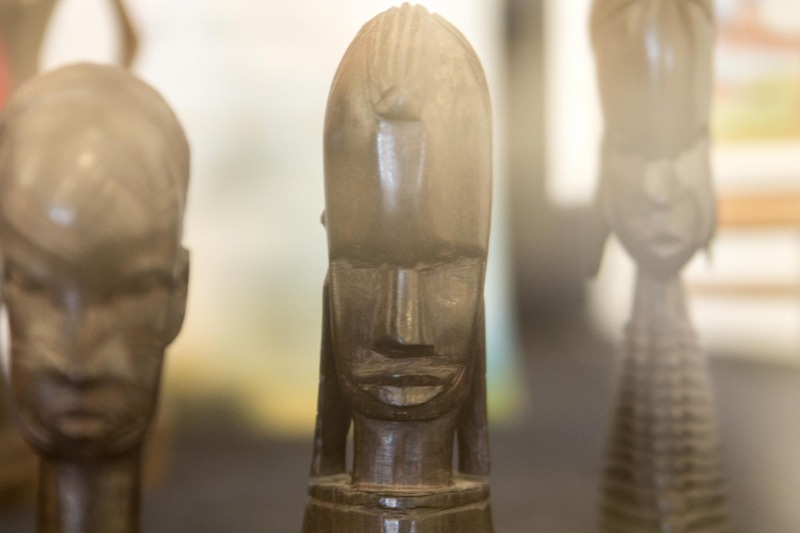 C&C thus ensures that cultural heritage continues to be maintained and preserved in keeping with optimal standards by community members within their own organizations so that they can leverage collections as they share their story with a broader public. 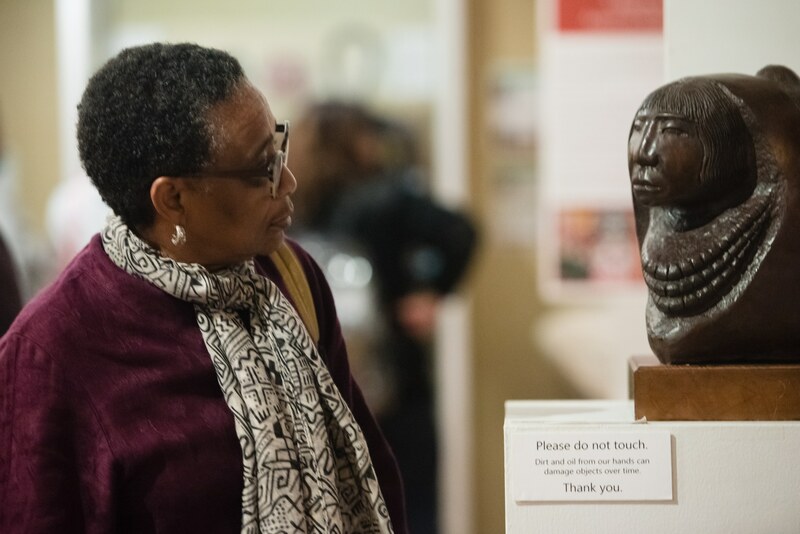 C&C offers Core Members regular hands-on workshops based upon their expressed needs, ranging in subject matter from best practices for the storage, handling, and display of artifacts and collections to collecting oral histories and creative interpretation of collections for the public. Members may also hire our Conservation & Collections Program Manager, Andrew Leith, to assist with short and long term museum collection management projects – training volunteers in preventative conservation practices, processing new accessions, or providing collections growth consultations. Each year the C&C program is responsible for positive museological developments at many Alliance Core Member organizations, including training interns and initiate staff, instilling best practices policy and procedures, developing collections care strategies, processing and cataloging incoming collections, digitizing, housing, developing collaborative relationships between museums, and connecting staff with resources and contractors. For more information, email Conservation & Collections Program Manager Andrew Leith.